"As a native Washingtonian, I'm ecstatic to work with DC's legendary Donnie Simpson, and I'm excited to be a part of DC's only local, urban adult morning show. No doubt, Donnie is DC's morning man!" 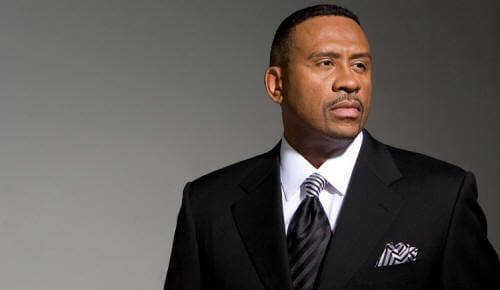 DCRTV Reports- DC radio personality TC has joined "The Donnie Simpson Morning Show" on CBS Radio's WPGC 95.5. She will provide woman targeted commentaries each morning on Simpson's show. More on TC at Sista Circle.com. Richards now host a Saturday Afternoon show on WHUR and does live cut-ins during the Harvey morning show. Wilborn of course can be seen on Baisden After Dark on TV One and be heard every afternoon on the Michael Baisden Show.